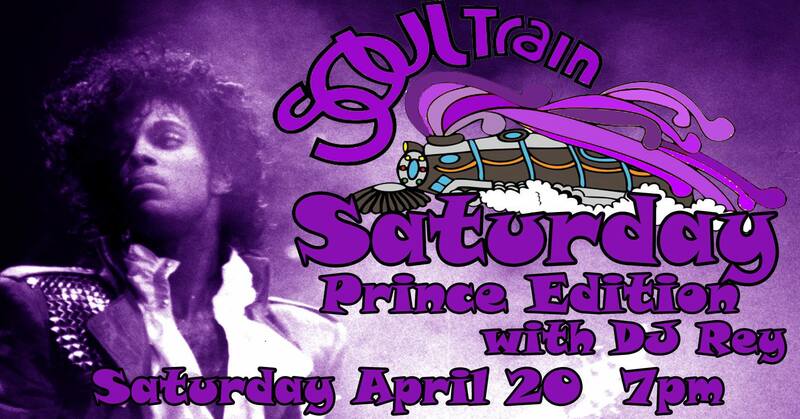 Join us and the inimitable DJ Rey for Soul Train Saturday #3 – Prince Edition! At midnight it will have been 3 years to the day since we lost this iconic genius, but we will always have his music! 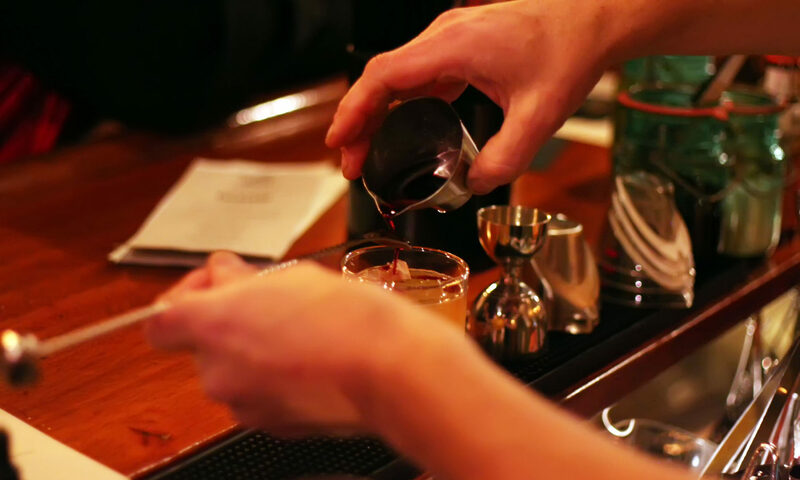 So come on out and party up with us!